Today, ladies and gentlemen, I bring you Amazing Amaretto Pound Cake. 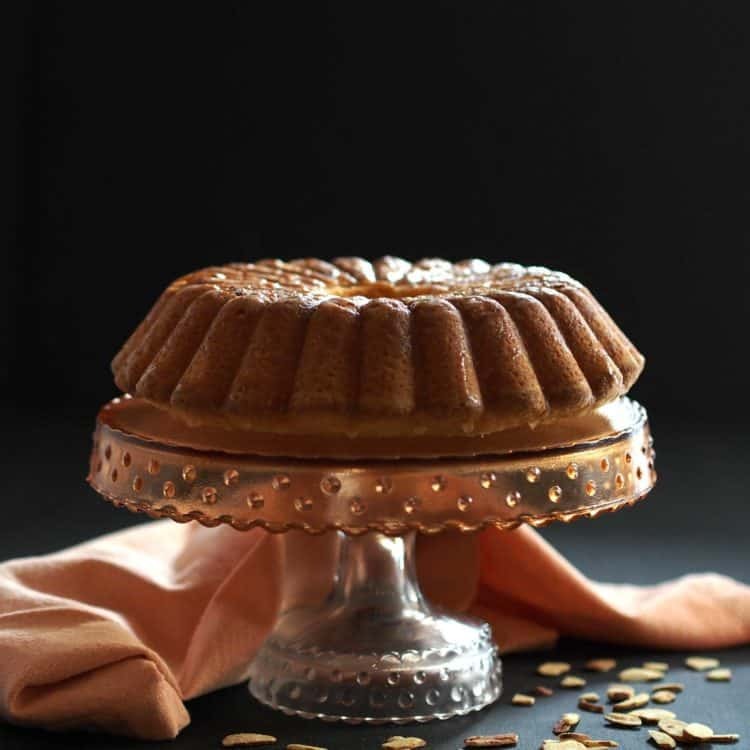 Amaretto, an almond-flavored liqueur, is one of the main ingredients in this amaretto cake recipe, so I knew it would be terrific. I hope you try this special cake today! Amaretto Pound Cake, by Simply Sated for Platter Talk. Hello! I am honored to be here today. 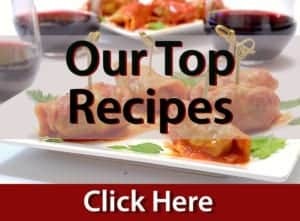 I am a huge fan of Platter Talk, and am constantly amazed by the variety of delicious and inspired recipes created in the Platter Talk kitchen. Thank you Dan and Scott for asking me to be a part of the conversation today. Try this special cake today! I was positive I would adore this special cake because I have a love affair with almonds – from whole nuts to paste to Amaretto. If asked to dye my hair chartreuse in exchange for an almond paste-filled pastry Bear Claw, I would gladly agree. Keep in mind – I’m a pale, pink-ish woman, and that would not be a good look. But…for a pastry Bear Claw – yeah! If there is a shred of doubt, here is proof. 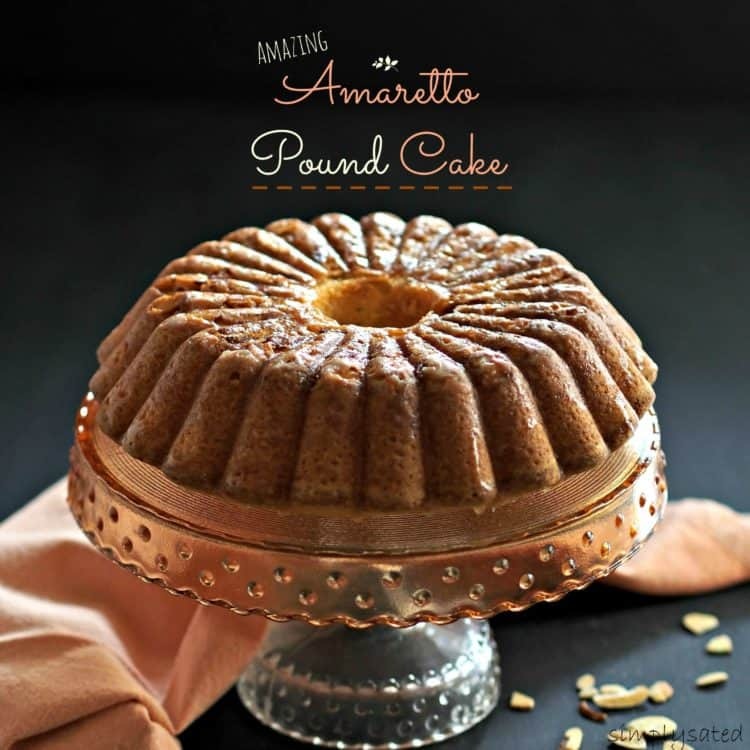 Amazing Amaretto Pound Cake is as beautiful on the inside as it is on the outside. 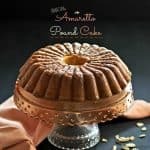 This amaretto cake recipe will be a hit at your house! One of my favorite things about food blogging is I learn at least one intriguing culinary tidbit every single day. It keeps life in the kitchen interesting, and today I learned something that surprised me. I learned Amaretto is not always made with almonds; it can also be made with apricot pits. I guess it doesn’t really matter – I was just surprised. I like apricots so I’m sure Amaretto will taste delicious no matter what ingredients are used. Try this amaretto pound cake today. I guarantee you, my fellow almond lovers, that all your almond cravings will be satisfied right here, right now with this delicious three-types-of-almonds-in-the-recipe cake. 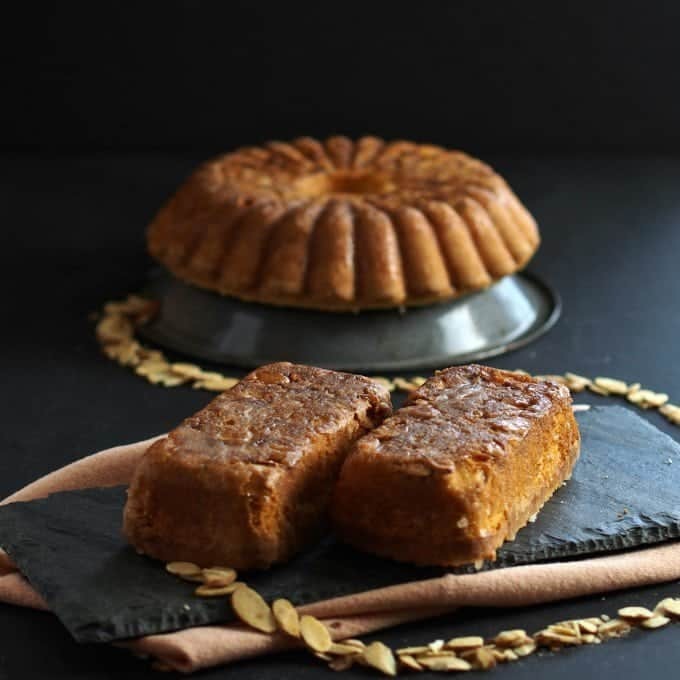 It is all almond-y, has the perfect sweetness (unless one wants it sweeter by adding more glaze) and has that beautiful pound cake texture. Plus, see how elegant it looks when baked in my antique tube pan. 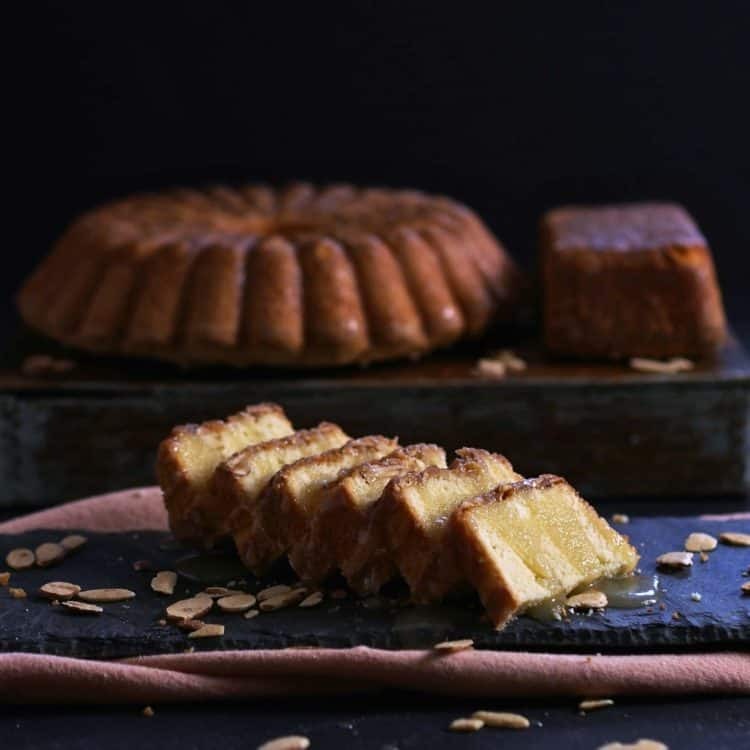 This Amazing Amaretto Pound Cake is made by Simply Sated. I don’t think I went too far creating this almond path winding its way from pound cake to pound cake. I don’t think I did, but then again, I’m willing to dye my hair chartreuse for a bite of almond pastry. And in particular, for a slice of an amaretto cake recipe such as this. Then again, maybe – just maybe my husband and daughter are correct, and I spent a little too much time playing with almonds that day. Make this special cake today! I better go now; I have an errand to run. This Special Cake is not with us anymore, and my husband just walked through the door carrying a bag of gorgeous pastry Bear Claws. I sure hope chartreuse hair coloring isn’t too difficult to find. Try this amaretto cake recipe today! I hope you have enjoyed this amaretto cake recipe and my visit with you today as much as I have enjoyed being here. Please come over and spend some more time with me at Simply Sated where I simply love to cook and I love to cook simply. 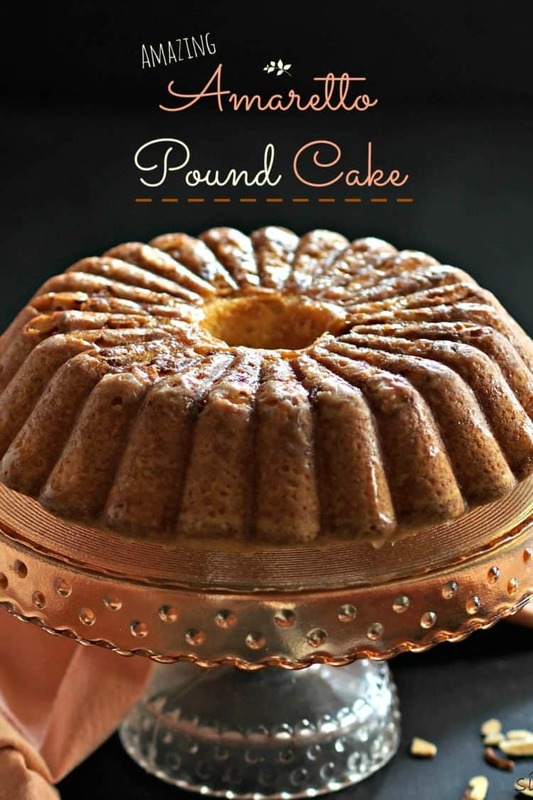 Thank you, Susie Gall, for sharing this Amazing Amaretto Pound Cake! This amaretto cake recipe is originally from. 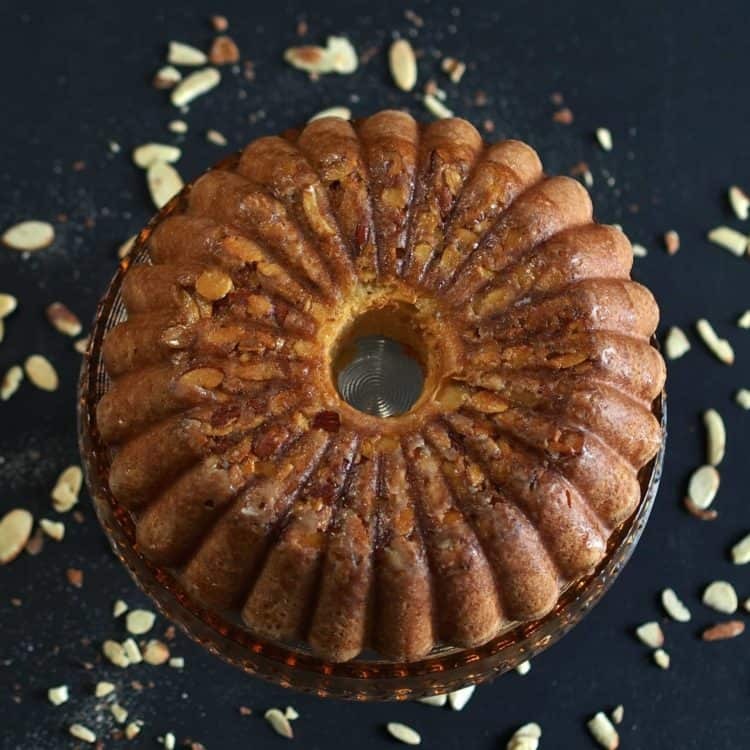 Southern Living Amaretto-Almond Pound Cake.Try this special cake today! Grease and flour a 12-cup Bundt cake pan or tube pan. Using an electric stand mixer, beat softened butter and cream cheese at medium speed 2 or until creamy. Slowly add in sugar then beat until light and fluffy. Add liqueur, almond and vanilla; beat just until incorporated. Reduce speed to low then gradually add flour to butter mixture. Beat batter just until incorporated after each addition of flour. Keep mixer on low speed and add eggs one-at-a-time; mix only long enough for eggs to be incorporated into the batter. 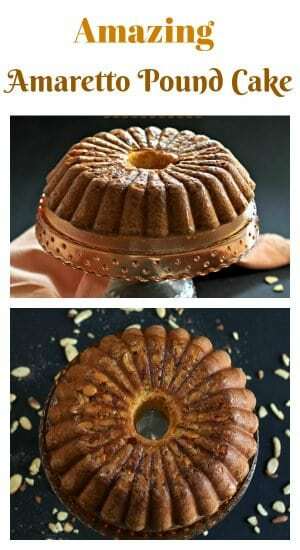 Sprinkle almonds over the bottom of the prepared Bundt pan (the bottom will become the top after the cooked cake cools. Slowly pour the batter over the almonds in the pan. Bake at 325F for 60-70 minutes or until a toothpick inserted in the center comes out clean. Be careful not to over-bake, this cake can become dry quickly. While the cake is baking, prepare the Amaretto Glaze. When cake is done, remove it from the oven and place on a cooling rack. Reheat the glaze, stirring constantly, and slowly spoon half the glaze over the hot cake. Pin this Amaretto Cake Recipe for later! It’s been a while since we have had a guest here on Platter Talk. Scott and I knew that we would be out of town for a couple of days and figured we might be little short on food, a situation that we always strive to avoid! 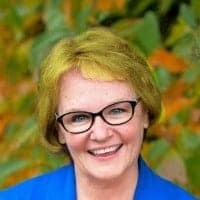 When I called on our good friend Susie Gall from the magnificent site Simply Sated, we were completely thrilled to get an enthusiastic acceptance of our invitation. Simply Sated is relatively new to us and if you are unfamiliar with her work, I know you will agree that it is nothing less than stunning. We’ve proudly featured some of Susie’s work in our Best of Show feature and today we are very, very happy to share this incredible dessert, from the enormously gifted and talented lady behind Simply Sated. Just when I thought pound cake couldn’t get anymore glorious. This is such a stunning dish too! Love, love, love amaretto!! In fact we use it in quite a few desserts. One we haven’t made is a pound cake. It looks beautiful and what a lovely dessert to have for the holidays. Perhaps even a smidgeon of amaretto in a small glass to go along with it. I love amaretto and this pound cake looks so good. But I am in love with that pan. I want one. The texture of this cake looks really amazing. I can’t wait to try. I just love amaretto and how you used it in a cake! I have a huge bottle that I got as a birthday present and will be trying this cake asap! Oh, this cake drives me crazy! Looks very beautiful. He will decorate any festive table. Great dessert for any holiday. I want to try a a piece of this amazing cake with a cup of tea or coffee and I’m sure it is very tasty. This is such a beautiful pound cake! I love the Bundt pan and the amaretto glaze is amazing! 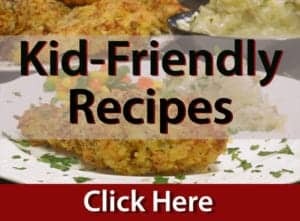 This would be great for any day but a wonderful cake to bring to any family dinner! This pound cake is gorgeous!! I am actually craving pound cake because of these photos!! that by far has to be the prettiest cake ever! I love your pan, the recipe and everything about the photos great job my friend. Amaretto has my heart- I am all over this cake. What a lovely addition to and holiday dessert table. You had me at Amaretto! : ) This looks amazing, simply amazing! Just fancy and elegant. It would be a great addition to any holiday table! OH MY GOSH! This looks like heaven. I love Amaretto. I am drooling over this cake. I can’t wait to make this. You had me at amaretto! your pound cake with amaretto reminds me of egg liqueur cake, which we make frequently. I love the look of your cake and amaretto is a must have anyway in our kitchen. Trust me this cake looks like a work of art. Love that pan too. Pinning it as well. Susie does amazing work and she’s one of the nicest people you’ll ever meet; a great combo from a wonderful lady. The recipe says to add half of glaze to warm cake, I assume the rest is added later??? Hi Ann, thanks for the question. To be sure, I suggest you link over to Simply Sated and ask the creator of this guest post. 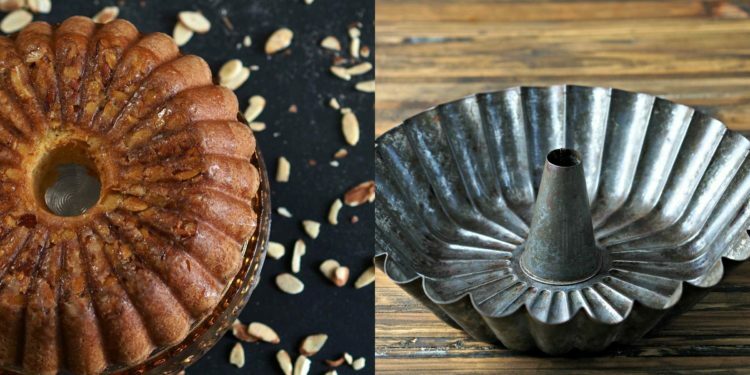 Love your cake, could you tell me where to obtain that beautiful cake pan. Liz, hop on over to Simply Sated and ask Susie, she is the artist behind this one! Wow. Oh wow! That Susie has mad talent, looks amazing!!! Debra, we could not agree more. Looks beautiful! Love the flavors! That cake pan is beautiful! This is an absolutely gorgeous cake! I know it is delicious too! I agree! Thanks for stopping by, my dear friend! I was just drooling all over this cake photo earlier today….perfection. How can one not drool over this! Thanks so much for the comments. This cake should win an award…it is not only absolutely stunning, but it is beautifully presented as well! Agreed, Linda. It seems to be her M.O! What a gorgeous cake and so beautifully presented! Nicely done! You could not have picked a better guest poster! Susie’s work is AMAZING. Her photographs are to die for incredible looking and her writing style is ever so engaging. Great job Susie Gall and good idea to have her guest post here Dan and Scott.